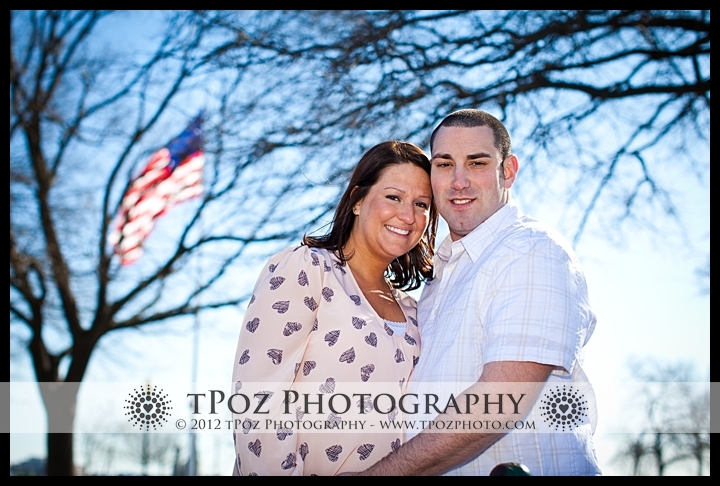 It was quite the breezy cool morning as I bounded out of the house, ready for Nicole+Scott’s Fells Point and Federal Hill Park Engagement Session! 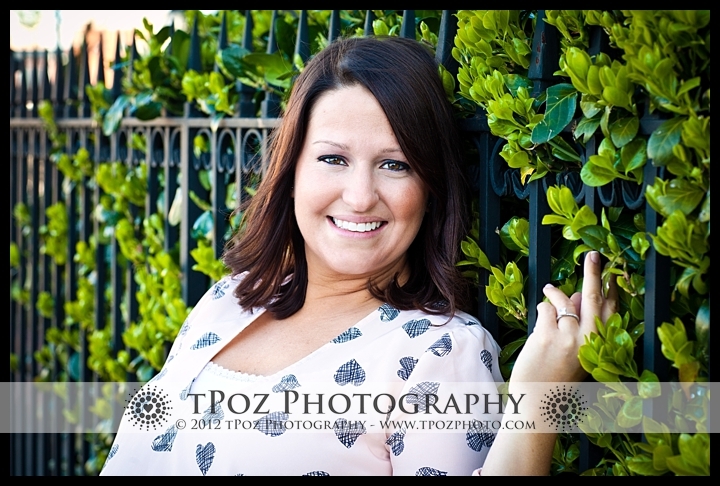 I’m normally *not* a morning person…but something about the early morning light just gets me excited to shoot! 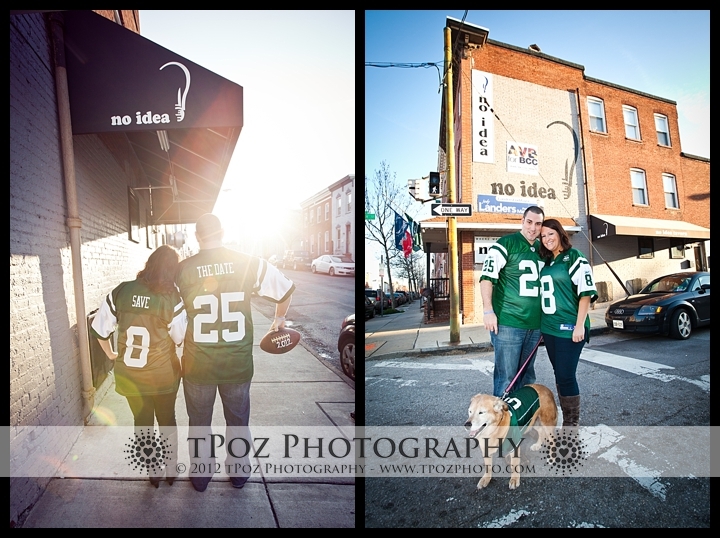 We started out in front of No Idea Tavern for some shots with their dog, and their adorable Save the Date jerseys! 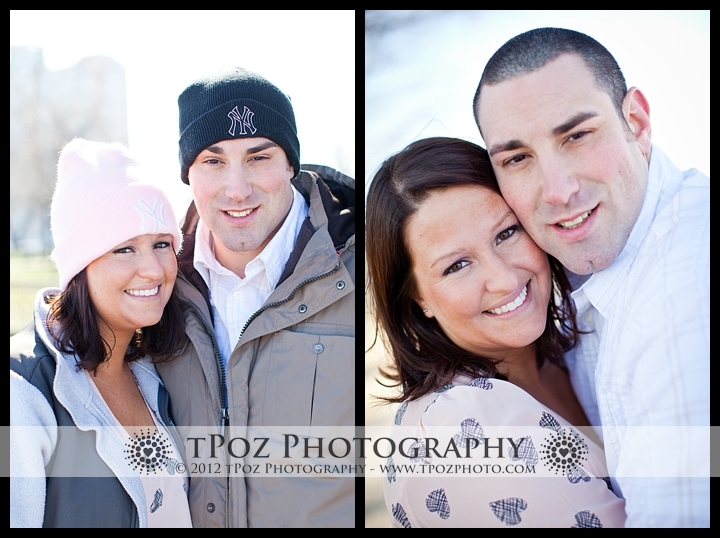 Both Scott and Nicole are Jets fans, and NIT is where they usually can be found cheering on their team. 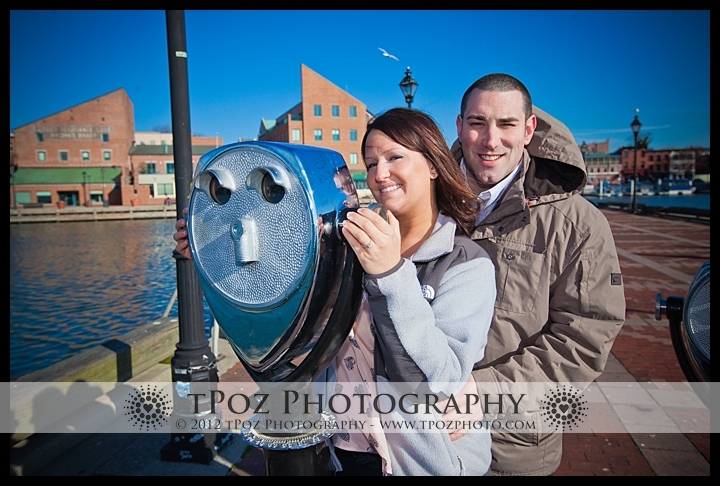 After a quick wardrobe change, we headed over to Fells Point for some photos along the waterfront, and around some of the gorgeous spring foliage. We stopped for some hot chocolate to warm up a bit, and then headed over to Federal Hill Park for some pictures of the Baltimore Skyline. 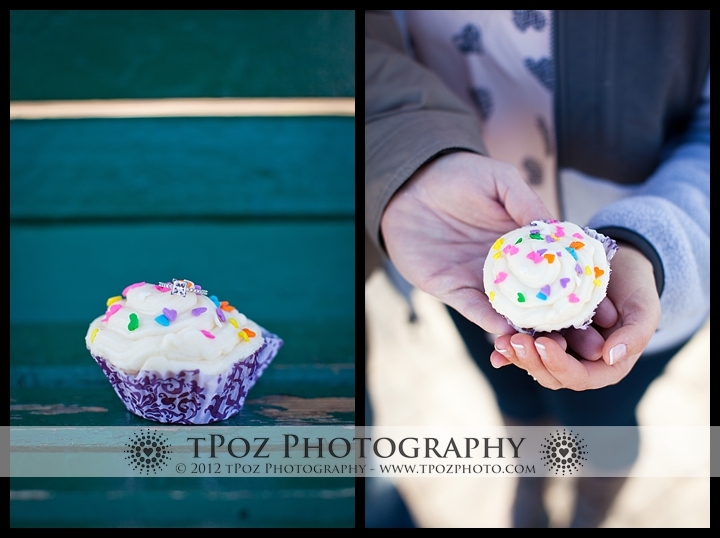 Nicole is obsessed with cupcakes, and made some for the shoot! 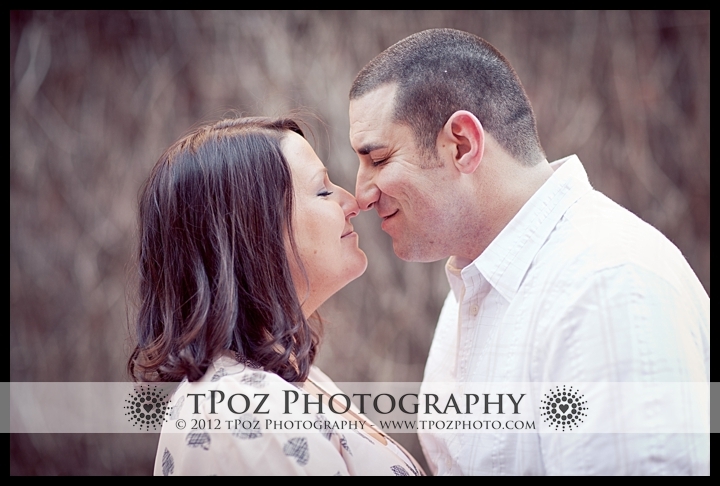 Nicole+Scott – You guys were awesome! 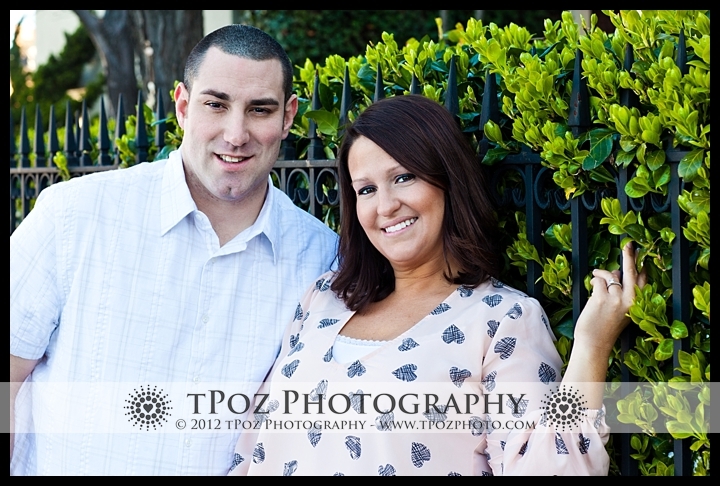 Thanks for rocking it out for this brisk sunrise shoot! !